How about a free box (only pay shipping) that starts you out on doing nail art! I'm not the greatest at nail art, but this set is perfect to get your started and it even gives you an idea for your first nail art attempt! You get the three colors, buffer blocks, and a striping brush/dotting tool combo. 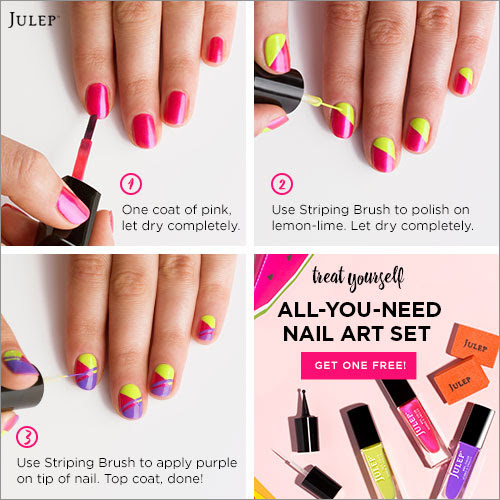 Check out below to find out more information about Julep Maven or click here and use code 'NAILS' to get your subscription started now! 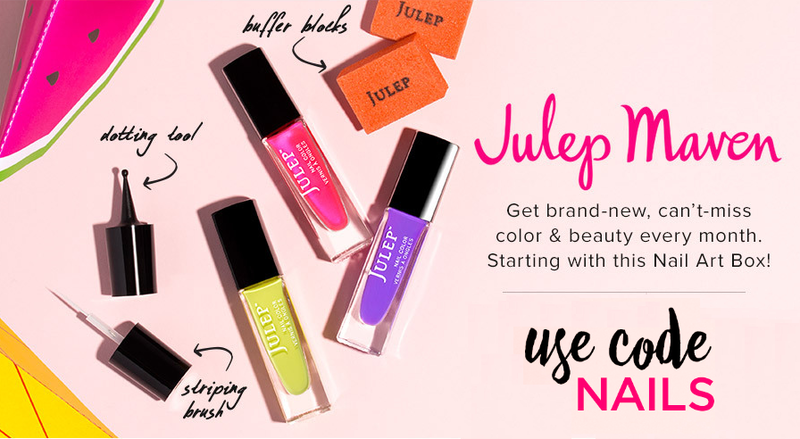 If you join Julep Maven now, you get all three of these bright and beautiful summer shades (Sam, Polly and Denise), two buffer blocks and two nail art tools perfect for creating your favorite nail designs as your free welcome gift. The limited-edition Treat Me Nail Art Welcome Box is valued at $58, but is yours free (just pay $2.99 shipping) when you sign up for a Julep subscription. 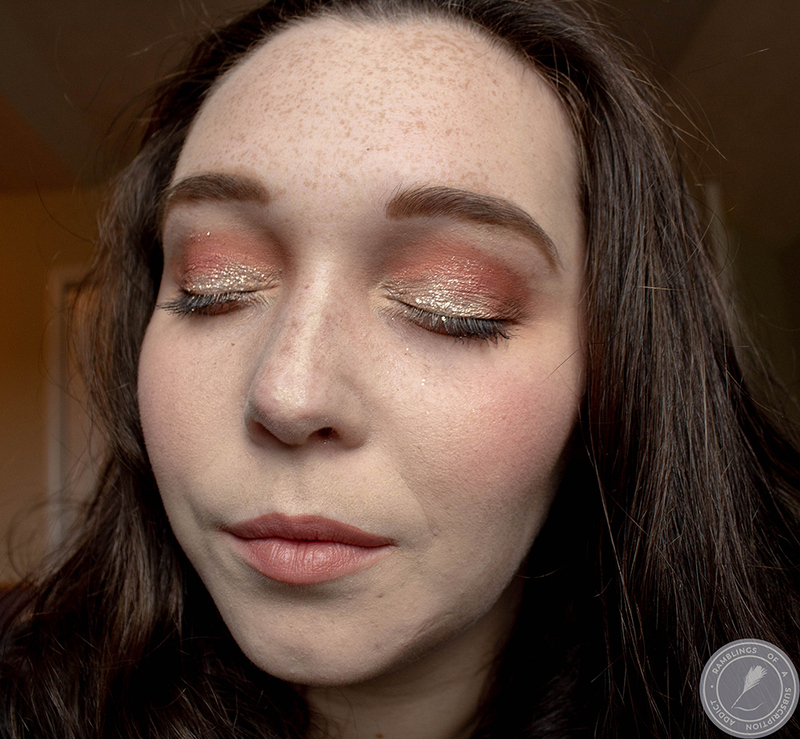 -Julep Maven is affordable. Every month you get more than $40 of full-size products for just $24.99 per month (tip - prepay for three months at a time and save $15). -Julep Maven is the only customizable box of full-size, limited-run nail colors and beauty innovations. That means no surprises, no dupes or colors you don't like. You can see what is in your box each month and have the option of swapping out colors/products you already have or don't want. -Julep Mavens get 20% off all single product purchases, free shipping, early access to secret sales. If you are passionate about your polish, that adds up to some amazing savings! Get started now! 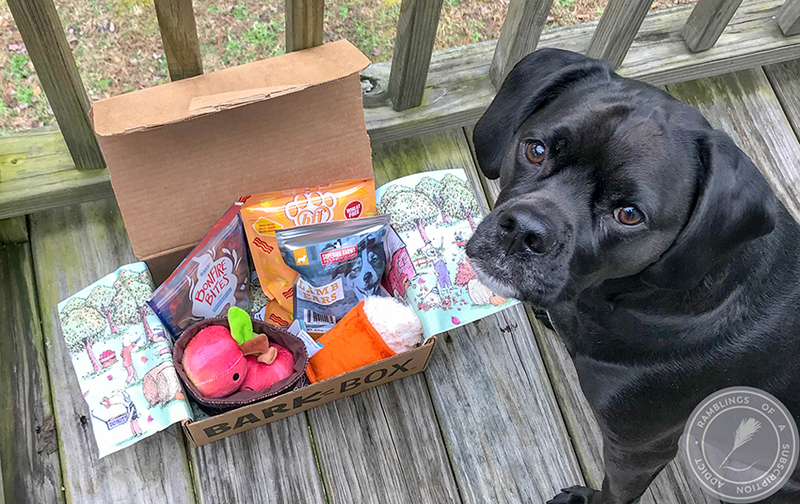 Join Maven and get the Treat Me Nail Art Welcome Box FREE ($58 value) - just pay $2.99 shipping using the code NAILS. Want an even better deal? 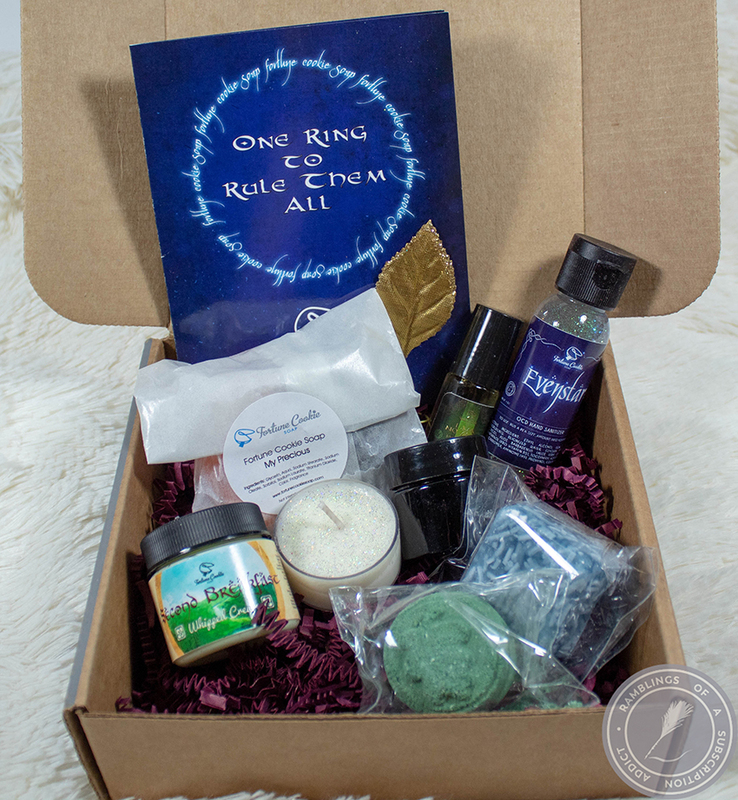 Pre-pay for your first three months of Maven and get the Welcome Box and shipping FREE. Either way, you are going to LOVE being a Maven.